Hello Everyone, My Name is David Jurek and I'm the owner of RE/MAX in 100 Mile House. I am also one of the Directors on the board for Mt Timothy. As you can see in the letter from the board bellow we need help to get the mountain open this year. There are several ways we are raising funds and this being one of the ways. We will update the progress as we go and will be withdrawing the funds to get us operating by the end of October! MT. 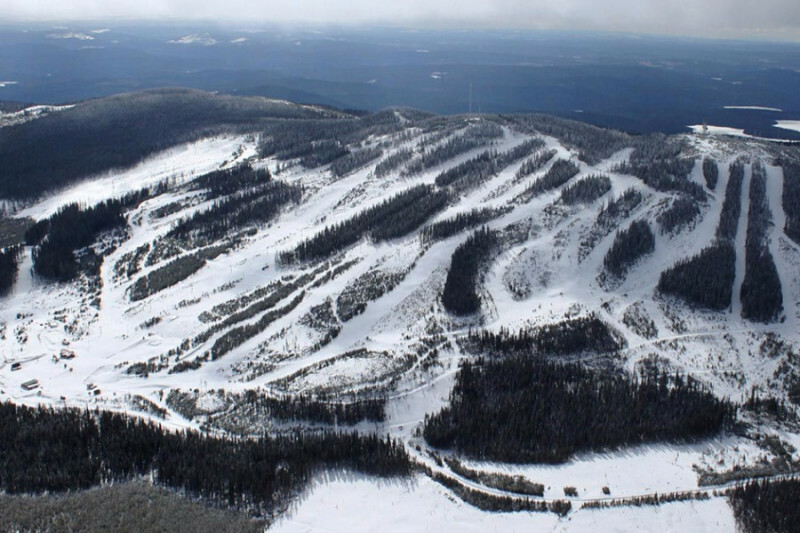 TIMOTHY SKI AREA NEEDS YOUR IMMEDIATE SUPPORT! The Mt. Timothy Ski Area is a family ski area in the central/south Cariboo region near Lac La Hache, BC, operating since 1987 by the Mt. Timothy Ski Society. Mt. Timothy is unique in that we are one of the few remaining hills in Western Canada not privately owned and managed, but a volunteer-driven not-for-profit Society registered under the BC Society Act. Further, we are outside municipal area boundaries, so are not supported by local services taxes; we must rely on ticket sales, donations, fundraising events, grants, and in-kind volunteer time. Due to a number of factors, including the extensive wildfire situation in our region and subsequent evacuation of our communities, Mt. Timothy was not able to generate season pass revenue that we normally do during this time, and lost a key period for our annual fundraising. Although we have a balanced operating budget and were able to generate a small profit last year, we have past debt hanging over us, and Mt. Timothy currently does not have sufficient funds to prepare for and operate during the upcoming 2017/18 season. We kindly ask that you consider supporting Mt. Timothy with a donation or contribution, or a pledge, so we can offer this region that has suffered so much loss already, an affordable, winter-time recreation area in 2017/18. An amount of $50,000 by mid-October 2017 should provide sufficient funding to allow us to begin the recruitment process to replace key staff and begin the required work on our equipment to be prepared for a December 15th opening. Hello Everyone. We have all been excited to see the community band together to save Mt Timothy. We are excited to say we have reached our initial goal and between all forms of fund raising have raised a little over $85,000. Thank you to all of you who have helped make this happen.